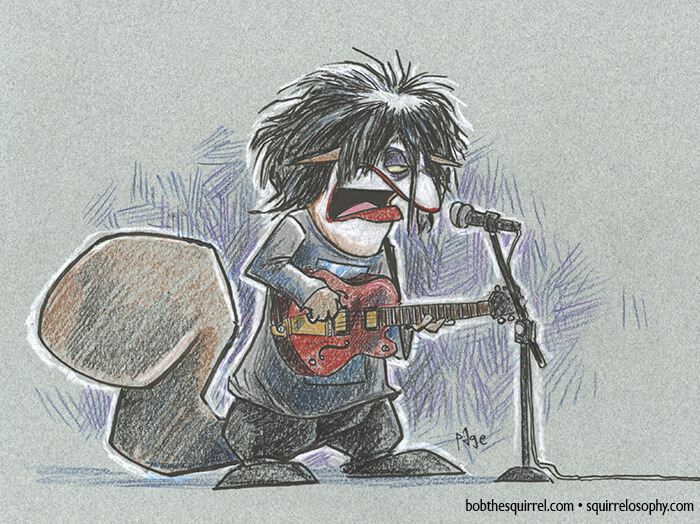 Today’s Rock Bob – Bob the Squirrel as alternative music icon Robert Smith of The Cure. These illustrations are up for sale. If interested, please email me… first come, first serve. Click here to see what else is available. NOTE – hover over image to see if it has been sold or is available. 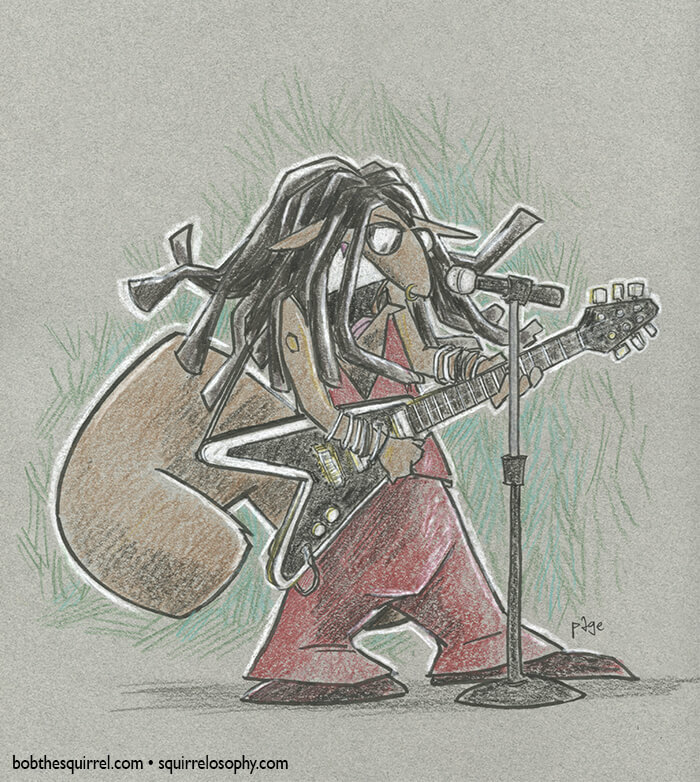 Rock Bob for the day… Tuesday’s gone with the wind. Sorta. These illustrations are up for sale. If interested please email me. First come first serve. 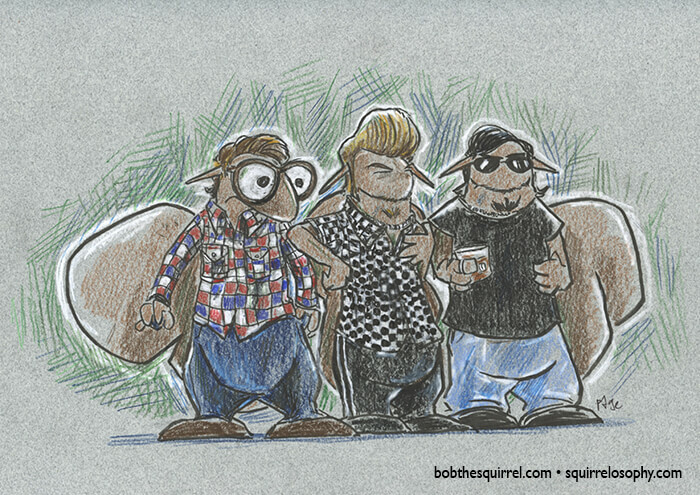 Illustrations can be purchased individually or together. Email me for price. Are you gonna BOB my way? 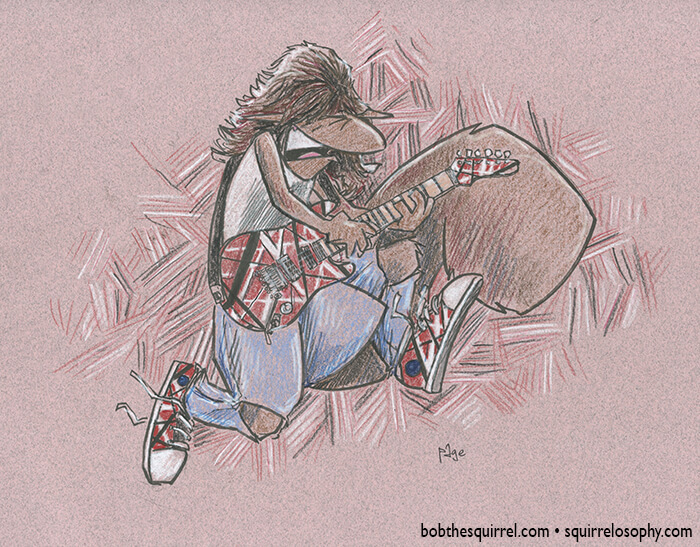 Bob as Slash is still available for purchase. Robert Plant and Jimmy Page and Lemmy are still up for grabs.